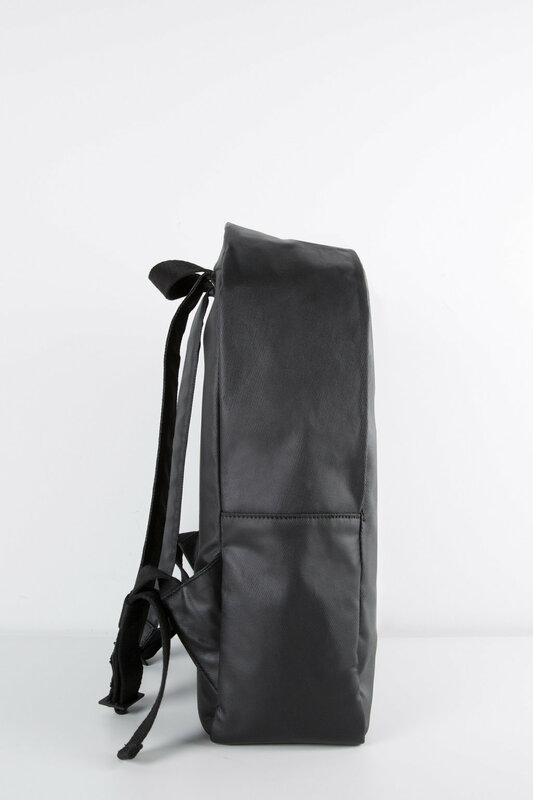 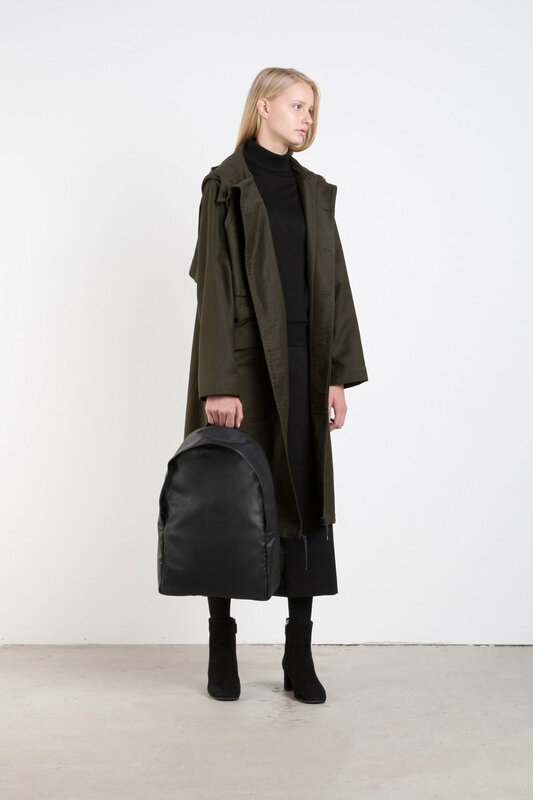 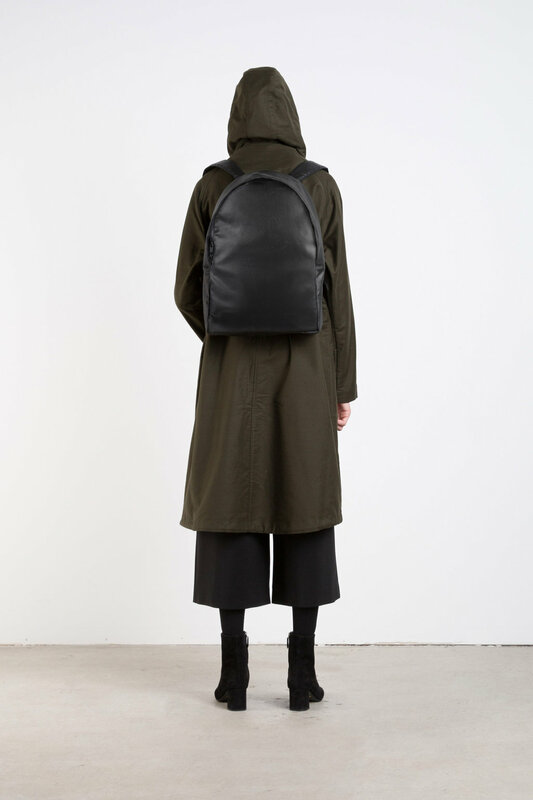 This minimal backpack is was designed with the ever changing lifestyle in mind. 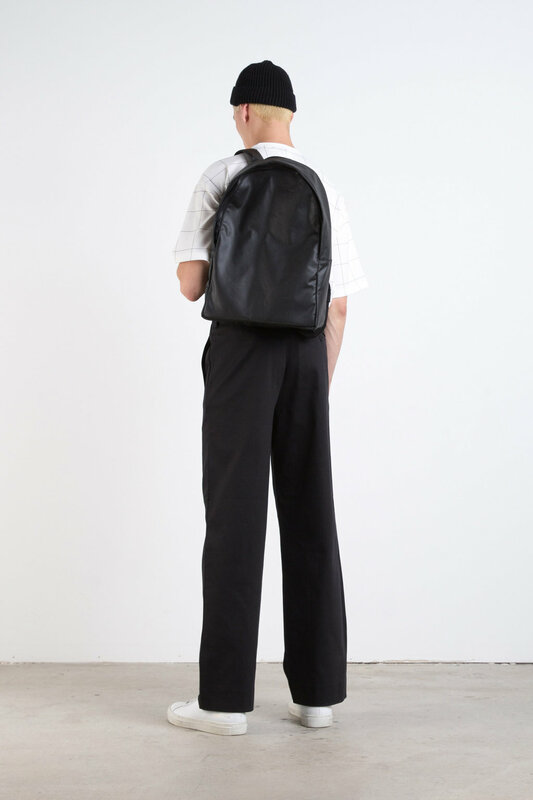 Featuring a laptop compartment that can fit up to a 15" laptop, an internal front pouch for your tablet and other smaller items, and a polyurethane coating to make it water resistant, this backpack is incredibly functional and versatile. 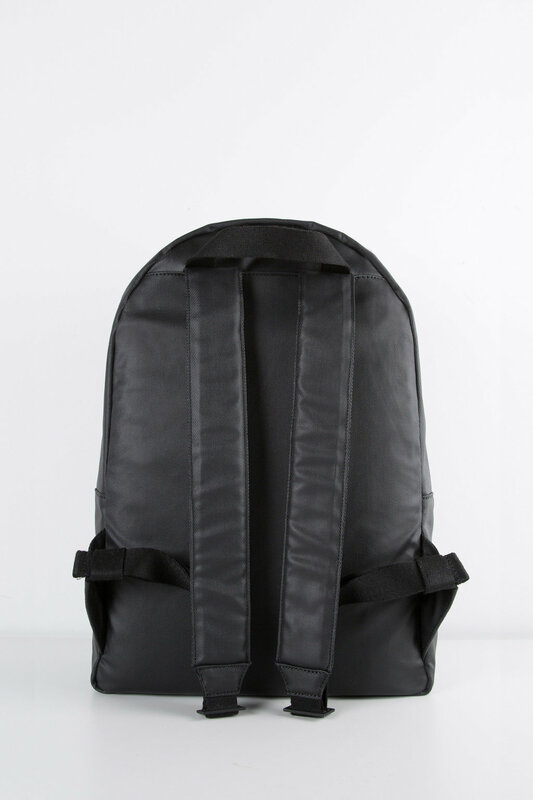 Whether you're a student, professional, or looking for a day bag, Backpack 99051 will help you carry what you need without sacrificing style.